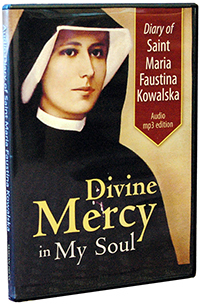 This powerful DVD uncovers the beauty, timelessness and power of the prayer of the Rosary. 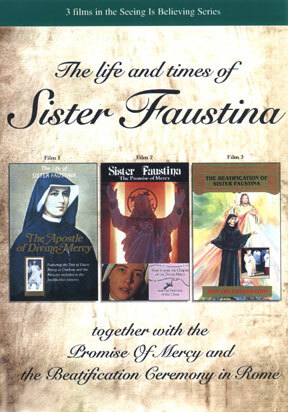 An all-star cast, including Fr. 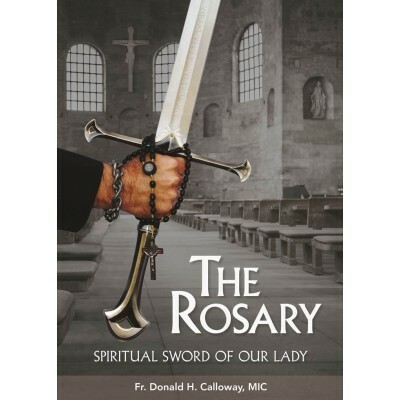 Donald Calloway, MIC, uncovers the beauty, timelessness, and power of the Rosary. 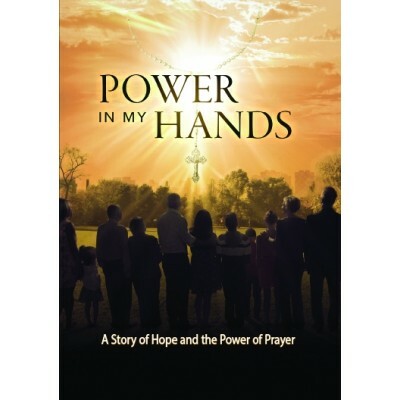 Power in My Hands represents the faces of America and proposes the simple and yet profound power of the Rosary for all people of all ages to usher in an era of peace, harmony, and, most of all, hope. 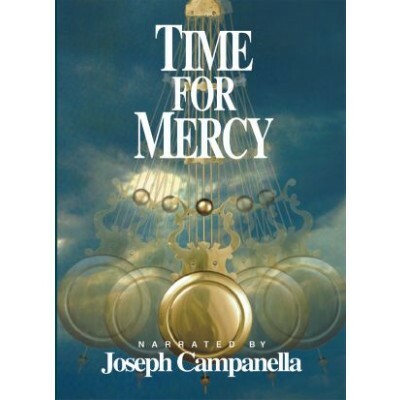 81 minutes. 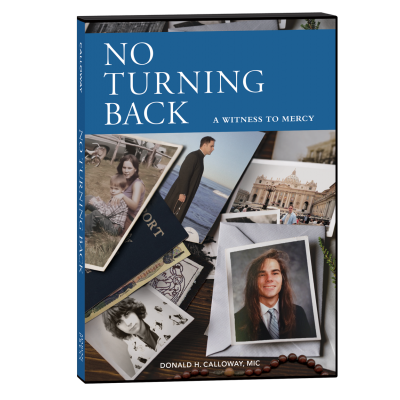 A classic witness of Christian conversion, No Turning Back by Fr. 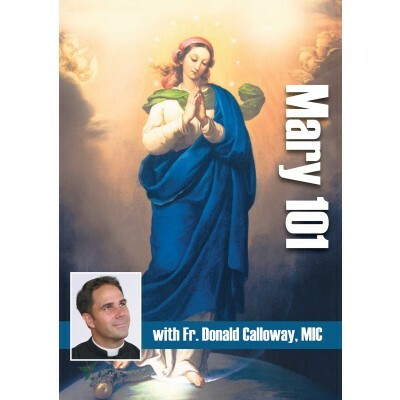 Donald Calloway, MIC, celebrates its 10th anniversary. 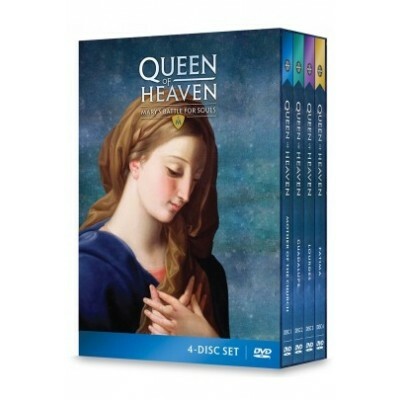 Queen of Heaven: Mary's Battle for Souls DVD set is an encounter with Mary like no other, the story of the battle between Lucifer, the angel who said "no" to God, and Mary, the woman who said "yes." 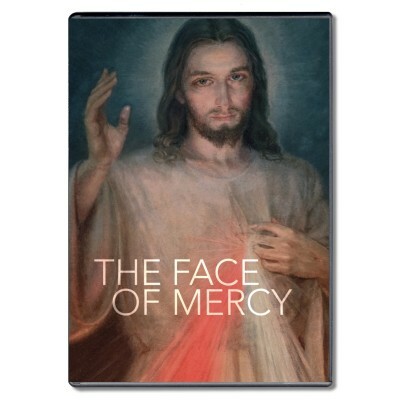 Watch one of history's greatest examples of the triumph of spiritual power over violence and oppression! 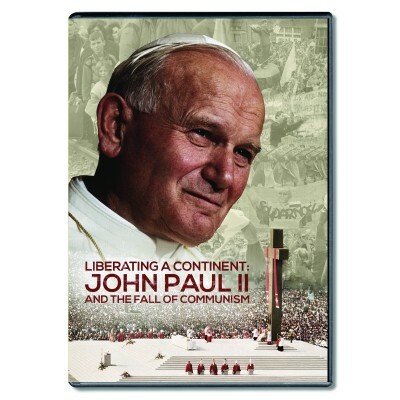 Vividly recounted in Liberating a Continent: John Paul II and the Fall of Communism, a new documentary film that poignantly captures the intricate role played by John Paul in the collapse of Communism and the liberation of Central and Eastern Europe. 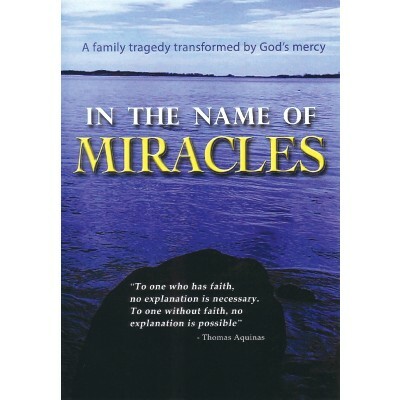 “Purgatory: The Forgotten Church”: a groundbreaking documentary that examines compelling life-after-death questions. 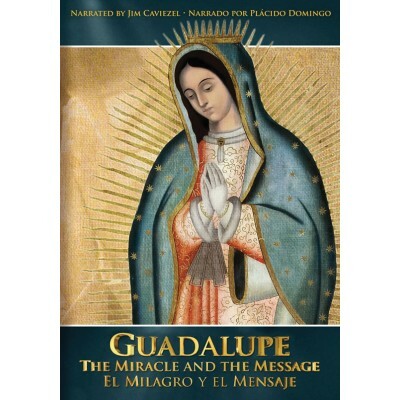 Guadalupe: The Miracle and the Message traces the history of the appearance in Mexico of the Virgin Mary to Juan Diego from the 16th century to the present. 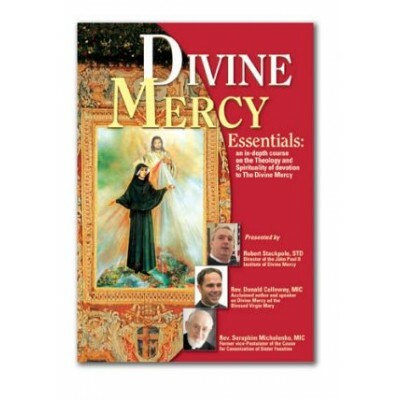 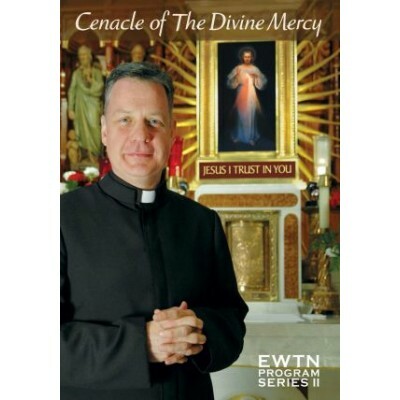 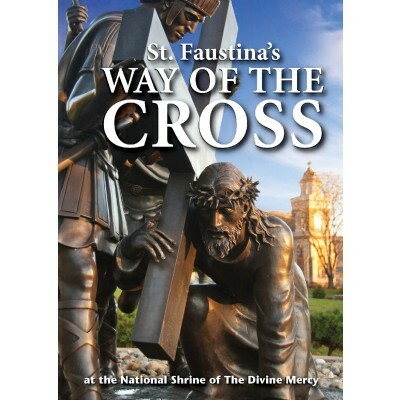 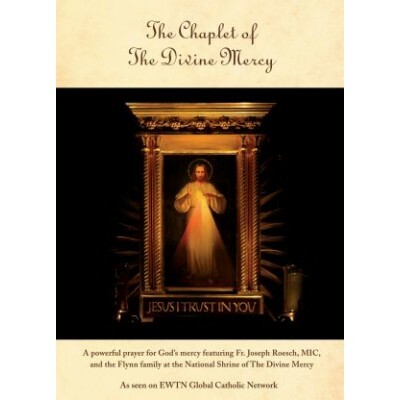 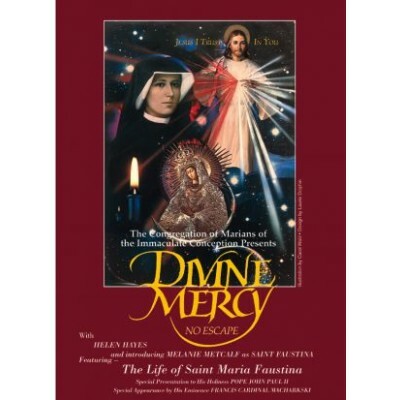 Learn more about "Divine Mercy and Mary" on the informative and inspiring EWTN DVD Franciscan University Presents. 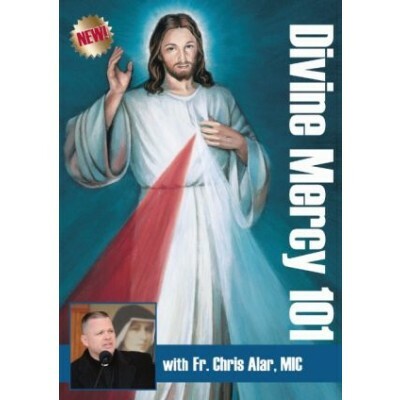 Featuring Fr. 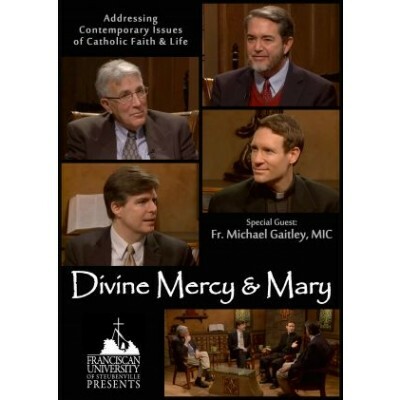 Michael Gaitley, MIC, Dr. Scott Hahn and other panelists to discussing mercy, Mary, and spreading the Good News. 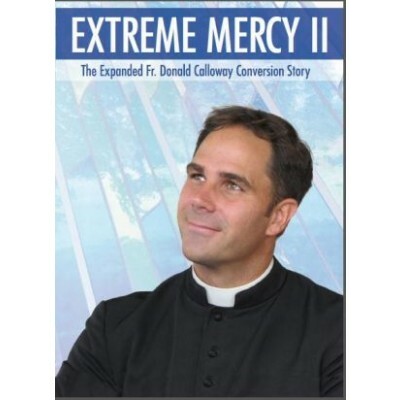 From run-away teen to Catholic priest, Fr. 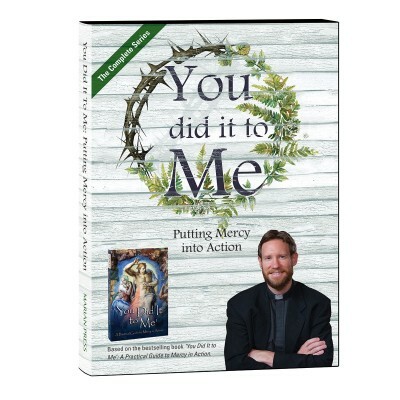 Donald Calloway, MIC, has inspired thousands of people around the world with his amazing conversion story, told with an unmistakable zeal for the priesthood and devotion to Our Lady!